I have a story to relay and relay I will. Amanda, my daughter, is encouraging me to open up about what has been going on with me, so here goes. It’s hard to be precise without boring everyone with the details but…. I have had headaches almist as far back as I can remember. They began at a fairly young age as some of my earliest memories are of laying down in my parent’s bedroom with a cold cloth on my forehead wishing that my head would stop feeling like Tarzan pounding on his chest. The headaches became migraines as I got older and the migraines seemed to become even more extreme with each year. And then, out of the blue, the migraines mostly ceased for whatever and stayed away for approximately 20 years. I didn’t missed them and didn’t give it much thought until they returned with a vengeance almost 6 years ago. At that time I suffered a concussion in a ridiculous scenario, but that is a story for another day, and with that accident my migraines returned full blown. Fast forward to June 2016 when I was suffering from a migraine so severe I called Wade home from work to take me to first Urgent Care and then from there to the emergency room. 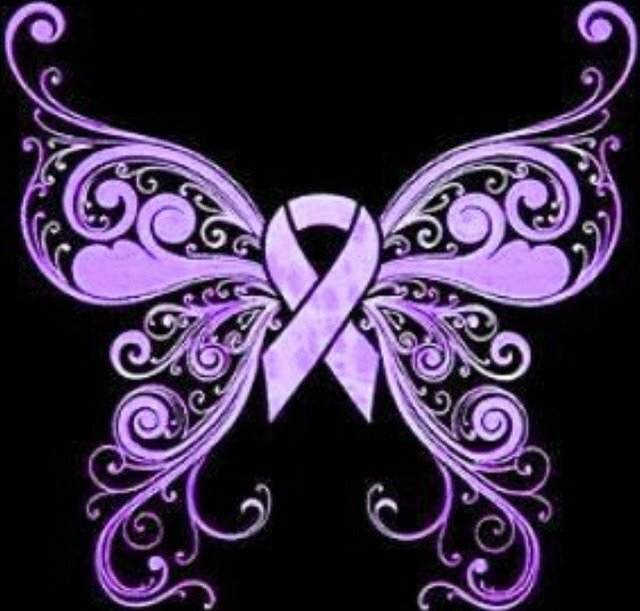 It was during this visit that I received a CT scan which showed that I had a suspected Chiari Malformation. Okay, if you are anything like me you’re asking yourself, a what? Basically, a part of my cerebellum is crowding my spinal cord at the base of my skull. Since that ER visit various symptoms have sent me to my family physician on numerous occasions which in turn lead to varied tests and various specialists. 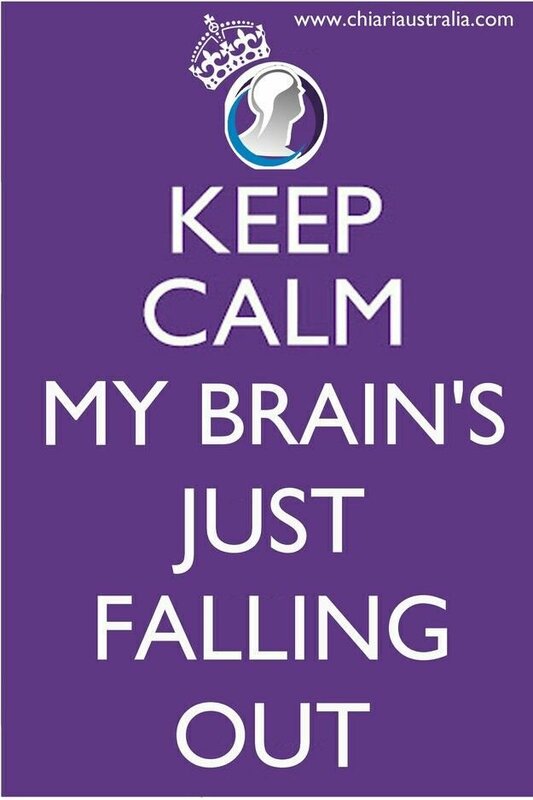 The Chiari was confirmed by an MRI I received earlier this year to investigate the possibility of MS due to experiencing constant numbness and pain in my legs. It was then that I began to research this mystery and the light bulbs started going off; this could explain the chronic fatigue, the fibromyalgia, the ringing in my ears that began with the concussion, the constant feeling of fullness in my brain and possibly the numbness and pain in my legs. 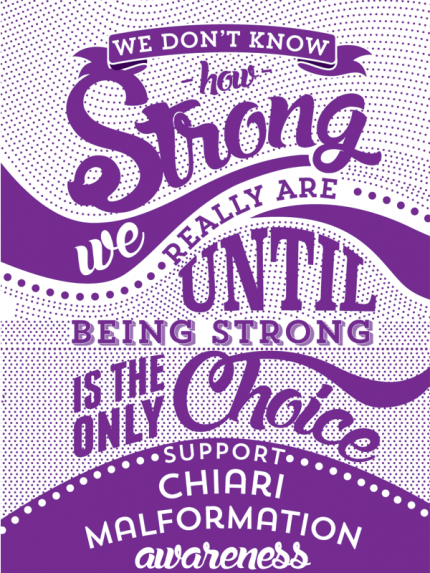 I was referred to a local neurosurgeon but felt like I was put off by him which lead me to began my search for a Chiari specialist who would hear me out and give me their opinion. Enter, Dr. Holly Gilmer in the Detroit area, a quiet discerning listener who heard me out and ordered further MRI views of my brain. 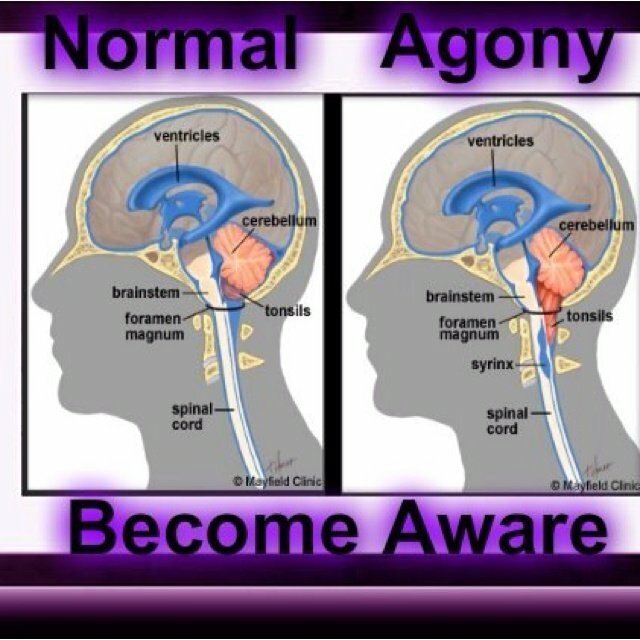 On my second visit with Dr. Gilmer, I talked further about symptoms I was experiencing, but had never considered or known a few short months before, could be related to a condition known as Chiari Malformation 1, which I was likely born with but possibly aggravated with the concussion. She chuckled when she saw that I was understanding the correlations and said, “I can help you but the choice is yours.” I did not say yes at first, I told her I needed to think about it and talk it over with my family but as I was exiting her office and heading out a voice said,”Just do it.” Yeah I know, Nike, but the answer was simply stated and I knew it was the answer I needed without discussing it any further. 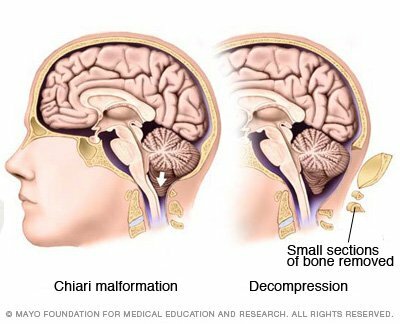 I will not know if I will experience any difference unless I have what is known as Chiari decompression surgery. Yes, it is scary to think about having a portion of my brain and spine operated on. Of course there are risks but waking up everyday and walking out the door is a risk as well. It is the unknown we are afraid of, the outcome of taking an action that we have no experience with. It’s hard to move past what is known but I am tired and worn to a nub with the constant, unrelenting pain and I am willing to take a leap of faith and entrust my body into the hands of this skilled woman. I am going to miss my work family and the students. I will miss my student, 4 ½ school years we have been stuck like glue to each other. There are big changes ahead for this boy, I’m concerned for him and his family; change isn’t easy for him and I’m worried about taking away even a fraction of his consistency and routine. But, if I want to keep doing what I love then I have to give this surgery a shot. This Friday at approximately 8:00 a.m. I will find myself under operating room lights, in an unfamiliar hospital, surrounded by unfamiliar people, praying that everyone got enough sleep and that their game is on. Please keep me in your thoughts and send me all the positive vibes you can possibly spare for myself and my family. Praying that God is with you during this stressful time in you and your family’s life. Dear God have only the best people available for this operation and stay near to them all while belendakay is undergoing this critical surgery procedure. We pray that you will touch her at this time and heal her Father. In Jesus name we ask this. Amen. Previous Previous post: I Wish…. 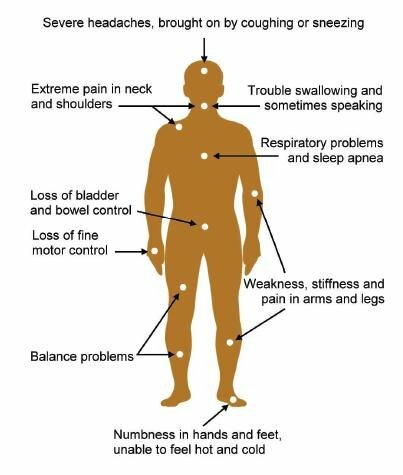 Toxic Shame – You might struggle with it and not even know it! Speculative fiction writer Tracie McBride talks writing. And book reviews. And dogs. And kids. And any other random thing that she feels like.